We are awed and thankful for the generosity our supporters have shown on #GivingTuesday. We received over $4,000 in total donations before funds are matched from the Bill & Melinda Gates Foundation. The contributions received will translate into helping improve the lives of youth in need of homes, and guidance, in our community. Our Facebook video, #Talk2Somebody, shares a small portion of how Project Oz’s programs and staff affect the youth in our community. Many thanks to the Friends of Project Oz! 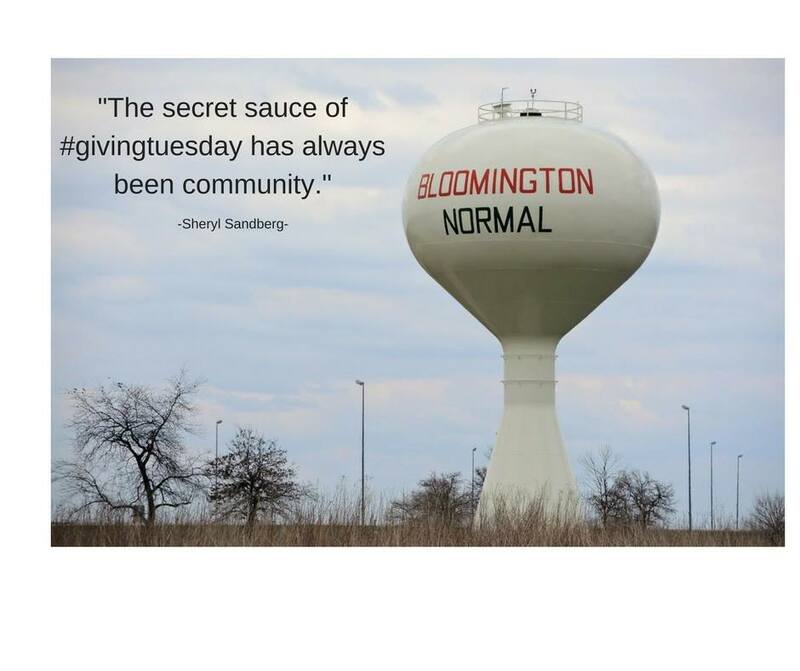 This entry was posted in News, Prevention, Updates and tagged #givingtuesday, Bill & Melinda Gates Foundation, community, suicide prevention, youth. Bookmark the permalink. Both comments and trackbacks are currently closed.